Teri Bukowski has worked in human services for over 25 years and in multiple roles including DSP, Job Coach, Family Support 360 Coordinator, and most recently as Resource Coordinator/Program Specialist with the SD Division of Developmental Disabilities for the last 11 years. 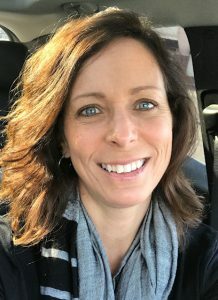 She holds an associate’s degree in Human Services and Behavioral Sciences, is a Certified CQL Personal Outcomes Measure Interviewer, and has completed the CoP Charting the LifeCourse Ambassador series work for South Dakota. Teri’s passion to work with individuals with disabilities came from early experiences in her childhood when she attended an integrated grade school in St. Paul MN. In 1994, she was appointed to the first South Dakota Family Support Council by then Governor Miller and remained active with that work until 2005 when she was chosen to work as one of the first PLANS/Adult Family Support 360 Program Coordinators when the Waiver was amended to include adults. Tara Harberts has 12 years of experience working with individuals with disabilities. The past seven years, she worked for Lifescape, in the traumatic brain injury program, autism program, and program coordination in Supported Living. 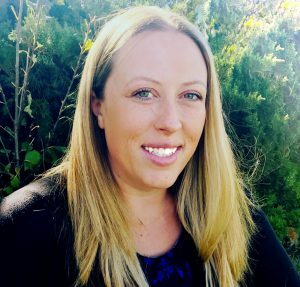 Tara has experience working closely with families on the Family Support 360 program and is passionate about helping individuals achieve their goals. 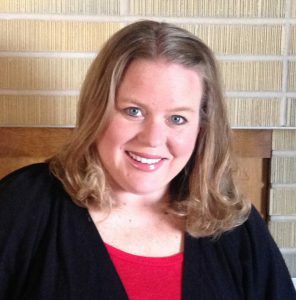 Tara Kaiser has over 12 years of experience working with individuals with disabilities. Before coming to Benchmark she worked for 7 years as a case manager and administrative coordinator with Black Hills Special Services, and 5 years as a DSP with Northern Hills Training Center. She graduated in 2009 with a bachelor’s degree in Human Services and Mass Communication from Black Hills State University. Tara has always been a strong advocate for individuals’ rights, participation in communities, and promoting fulfilling independent lives. Rachel McKee joins Benchmark as a family support coordinator. 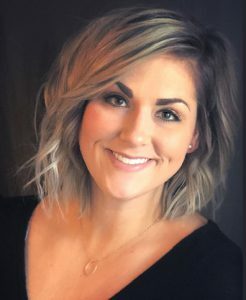 Rachel, a resident of Aurora, SD, has previous experience working as a mental health practitioner in Rochester, Minnesota.She holds a degree in Human Development and Family Studies from South Dakota State University. 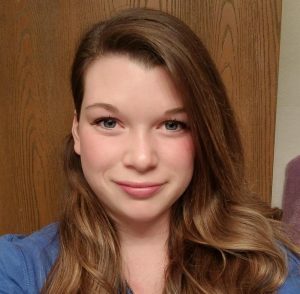 Rachel says she is excited to use her knowledge and experience to help those in need succeed. 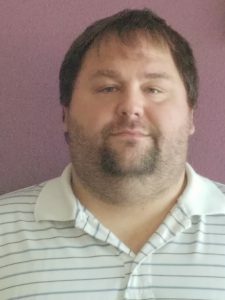 Jason Vaverka has worked with people with developmental disabilities for close to 15 years both as a direct support professional and as a Family Support Coordinator for 10 years. He holds a bachelor’s degree in General Studies and a minor in Youth Agency Administration from the University of Northern Iowa. 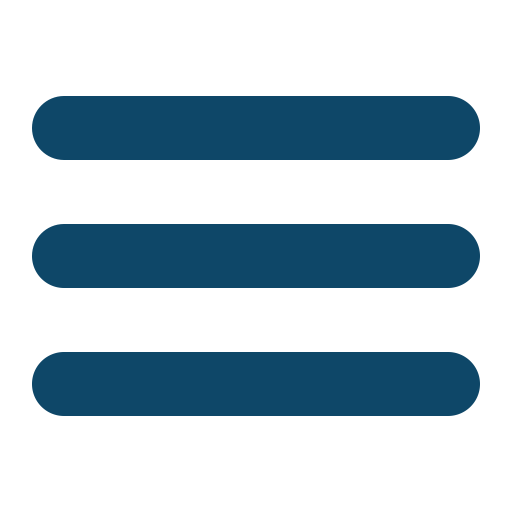 Jason is a certified interviewer for Personal Outcomes Measures for both children and adults. He also has knowledge of the person centered thinking/charting the lifecourse tools to help participants and families achieve meaningful lives.